Sign up and receive Property Email Alerts of Offices to let in Mthatha, Mthatha. This building offers wheelchair access, secure basement parking and 24 hour guarded security. It is within walking distance to all amenities as well as busy transport nodes. 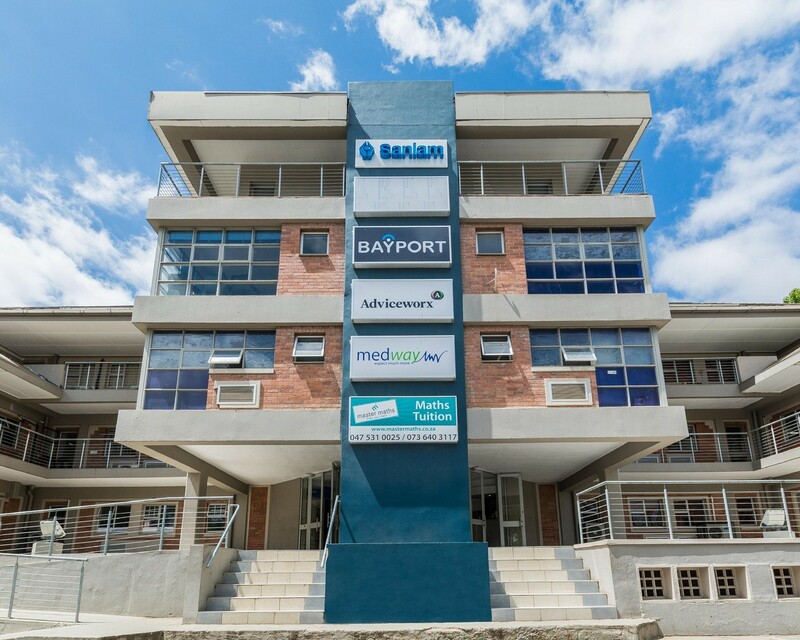 Sign-up and receive Property Email Alerts of Offices to let in Mthatha, Mthatha.